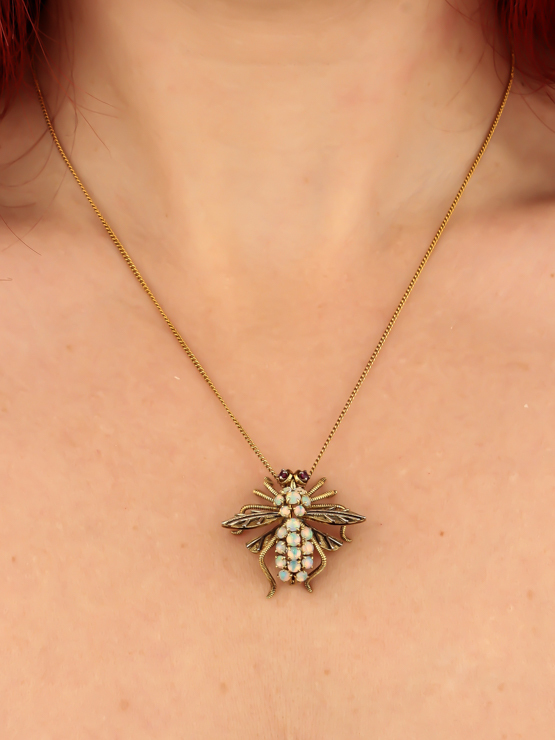 Bees have been revered from centuries, full of symbolism and connection. 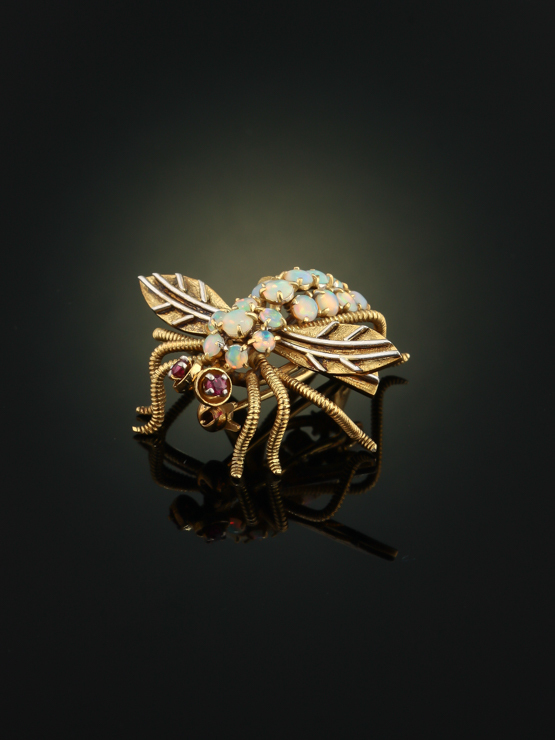 Bees are wisdom, service, regeneration, speakers with dead. 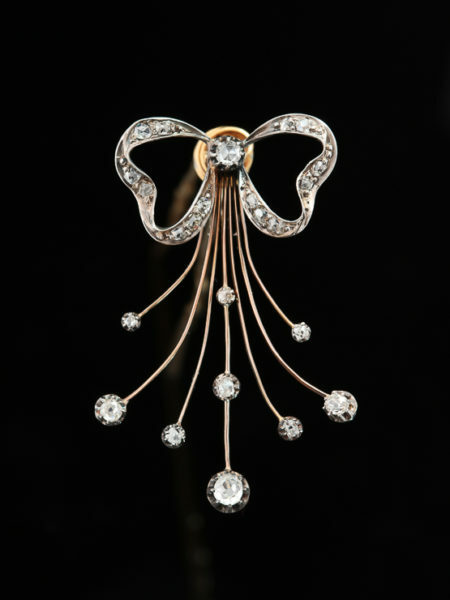 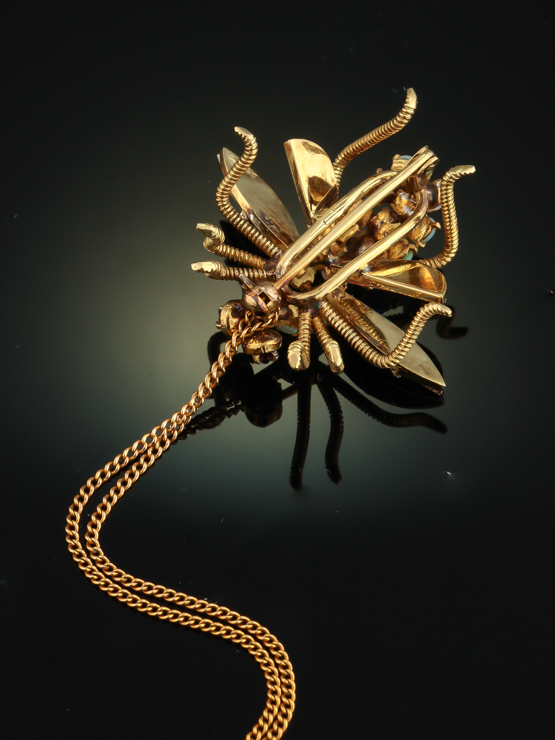 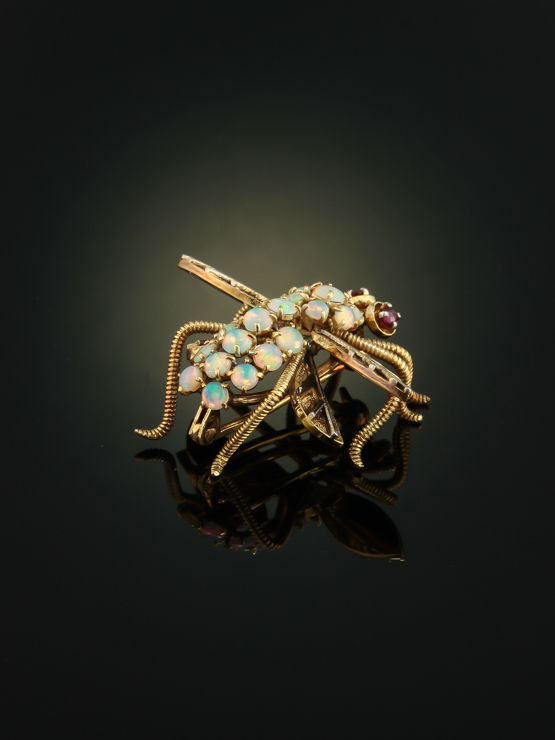 Here a Vintage artfully designed creature from the animal kingdom elegant and glamorous. 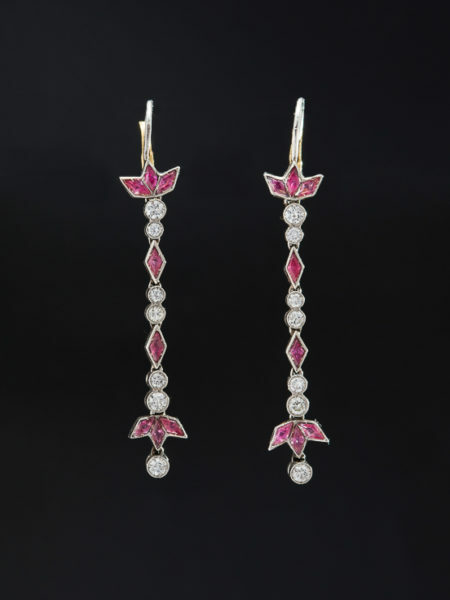 Set with natural jellu opals and rubies accenting the textured wings and legs which pulsate with life. 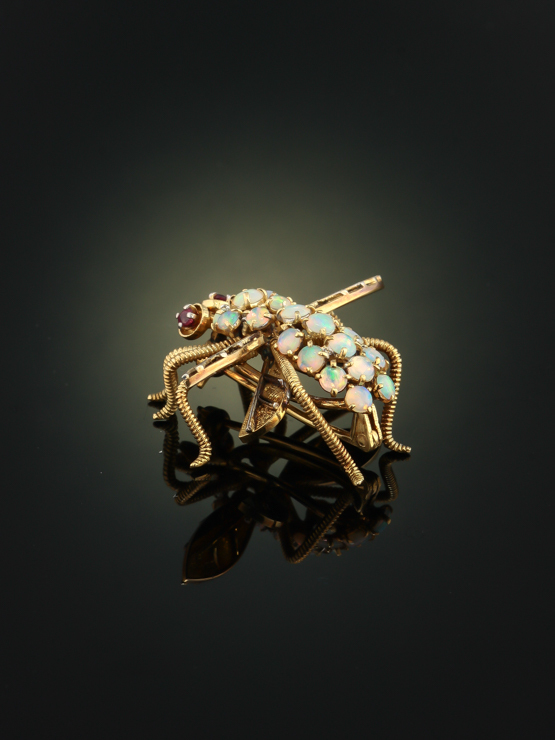 The abdomen is composed by a colourful cluster of nineteen round cabochon cut opals totaling approx 1.66 Ct glowing with a kaleidoscopic palette of colours. 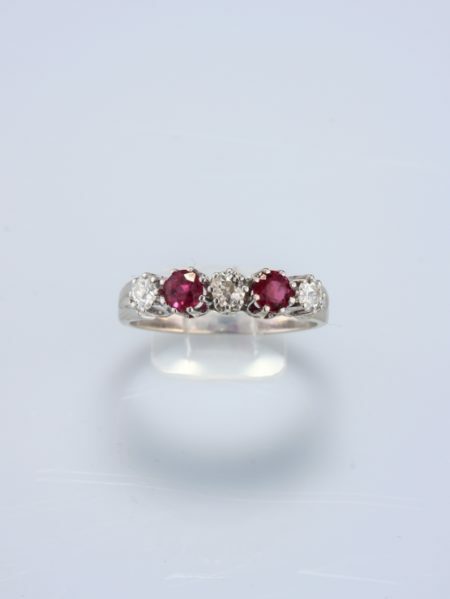 Two round cut natural rubies as eyes totaling approx .11 Ct. 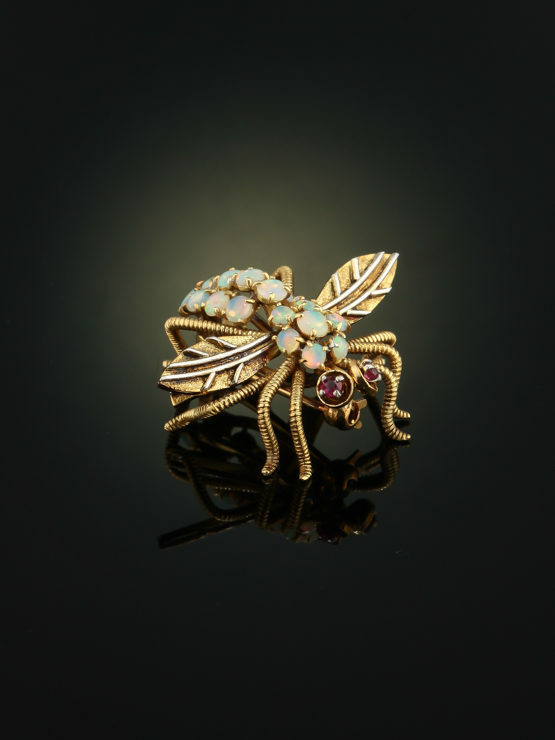 Beautifully textured three dimensional wings in two gold tone and legs providin a counterpoint of richness to the glimmer of the gemstones. 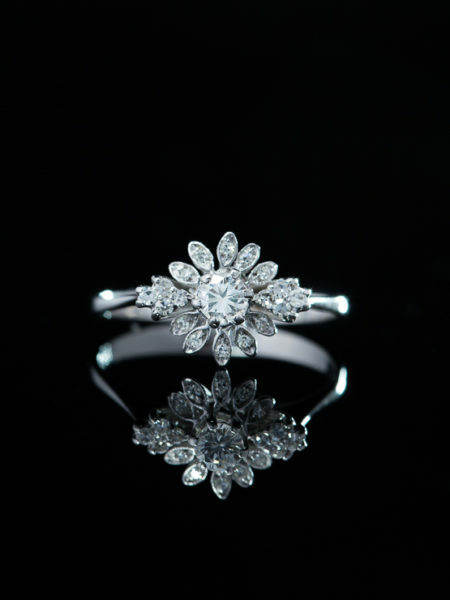 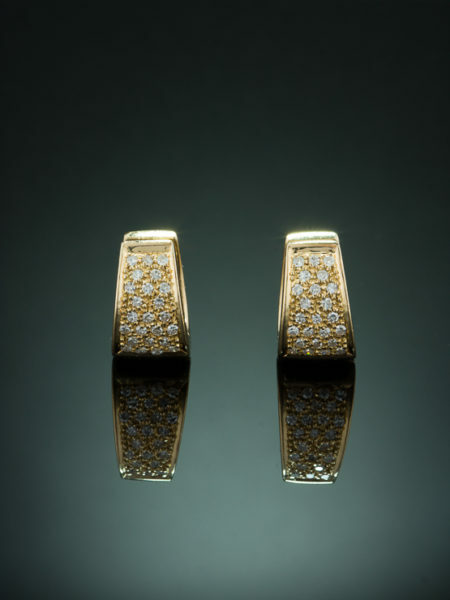 Artfully crafted in 14 Kt yellow gold. 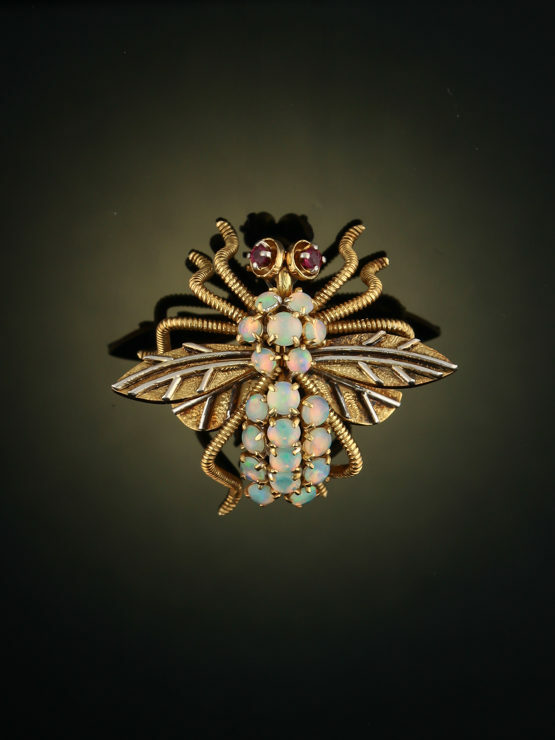 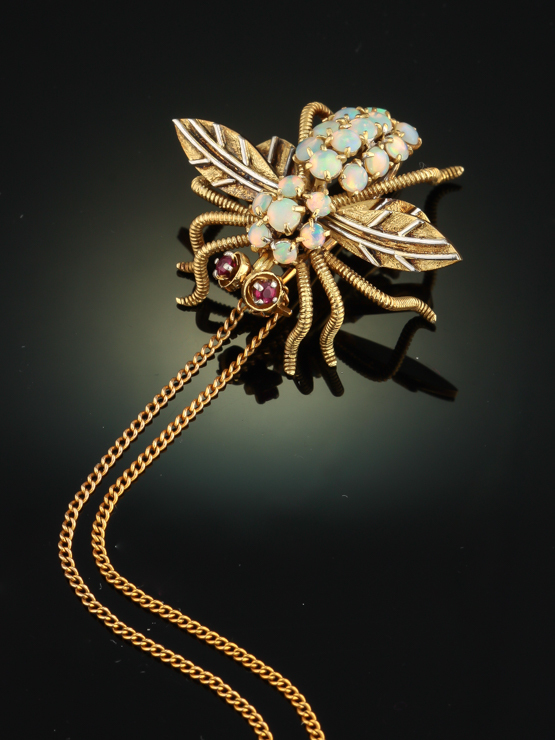 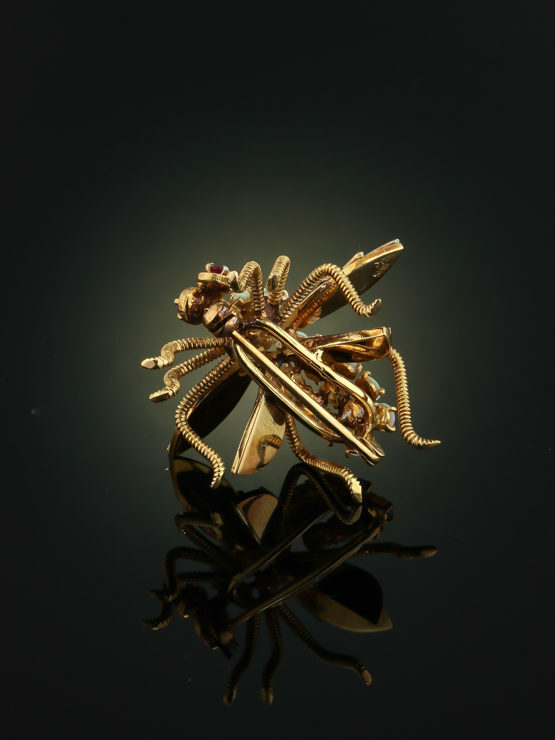 A bee brooch fit for a queen (bee). 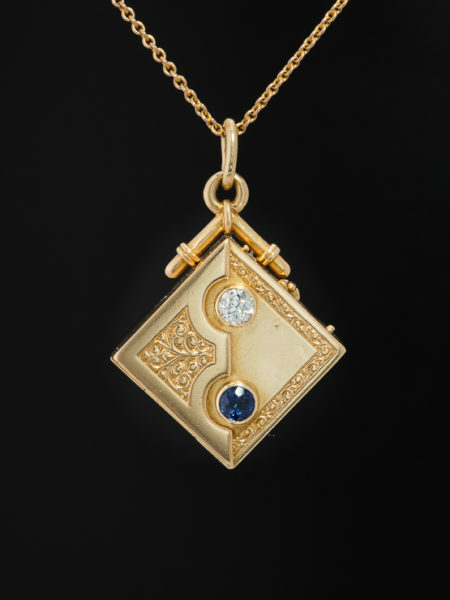 Tears of the Gods Art Deco geometry and the aesthetics form a collaboration to create this outstanding antique treasure. 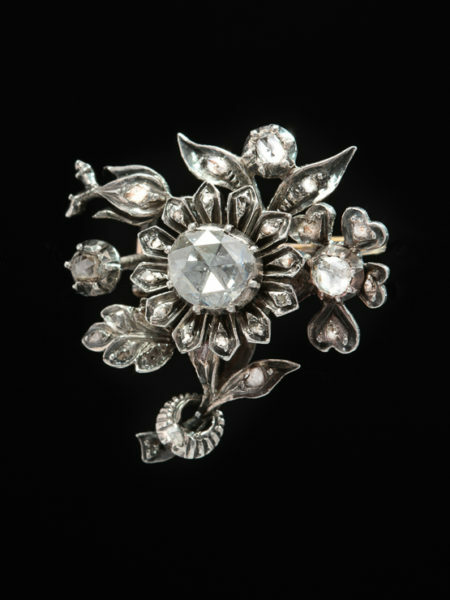 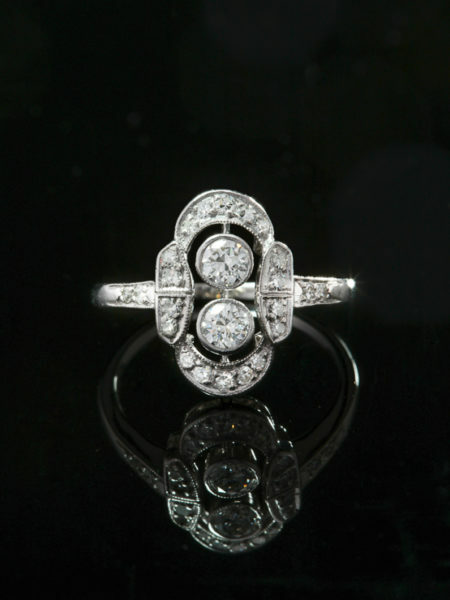 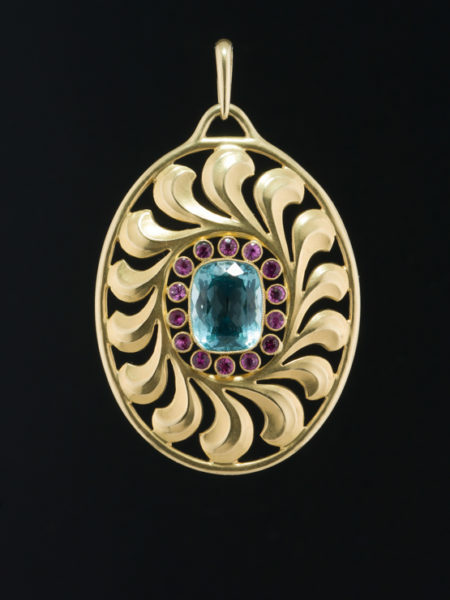 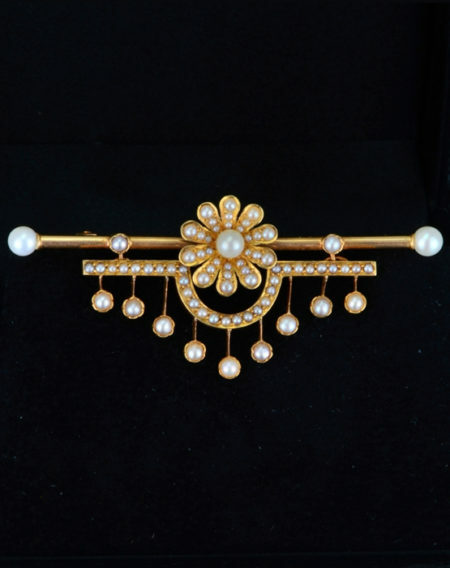 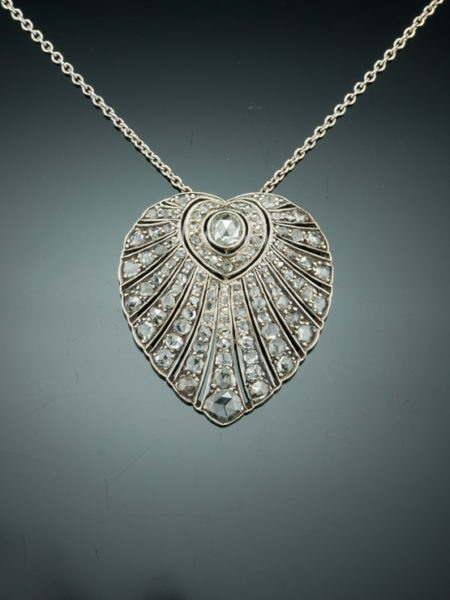 This Art Deco brooch radiates timeless elegance and sophistication. 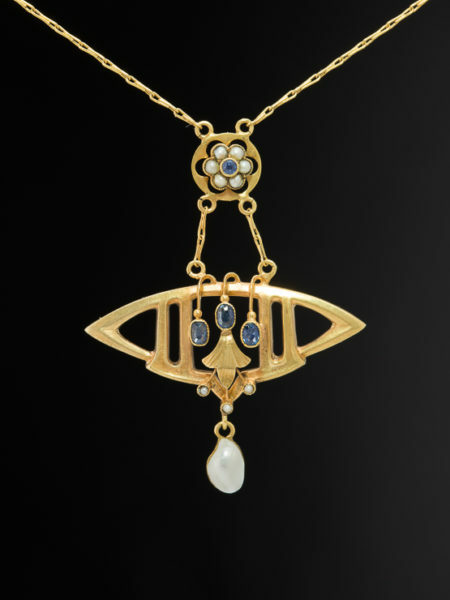 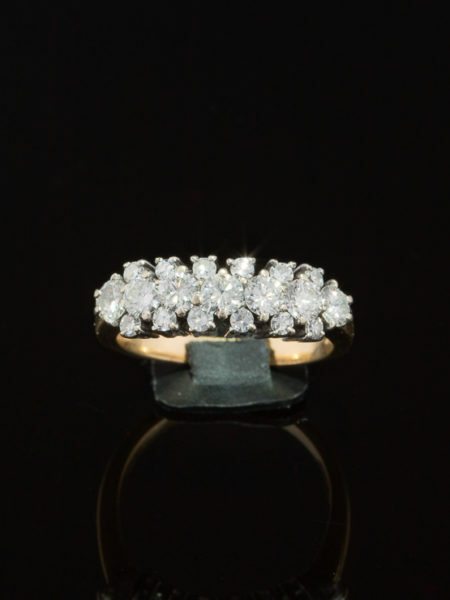 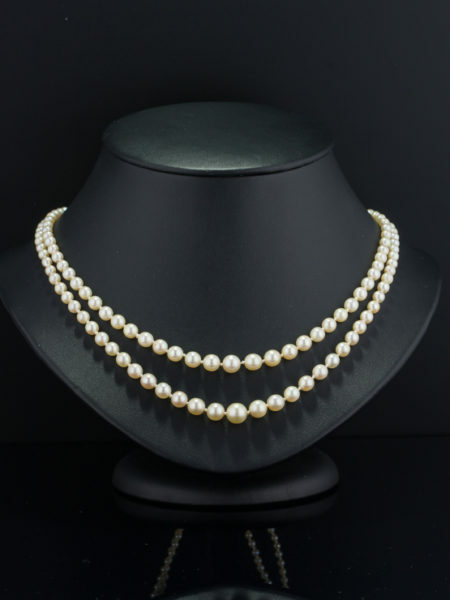 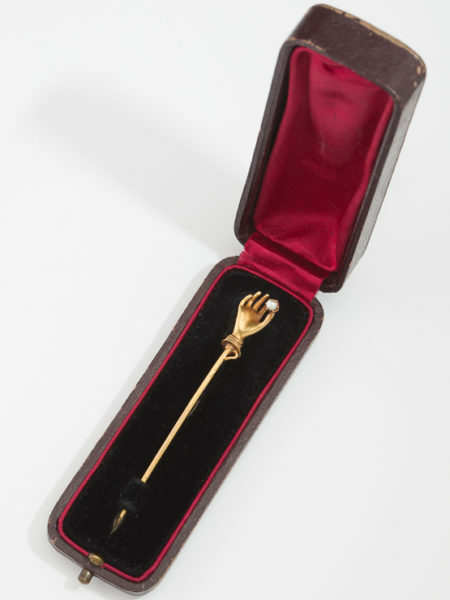 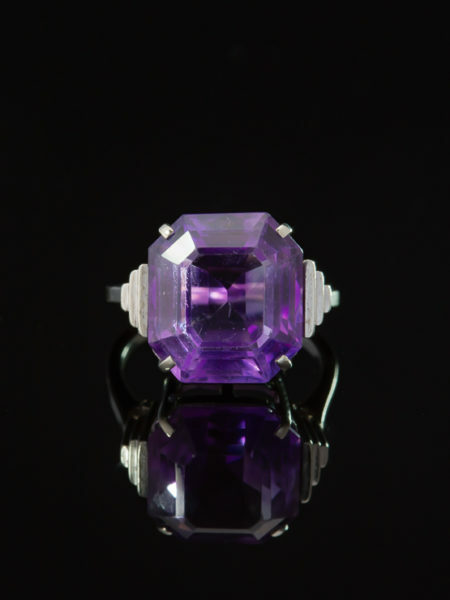 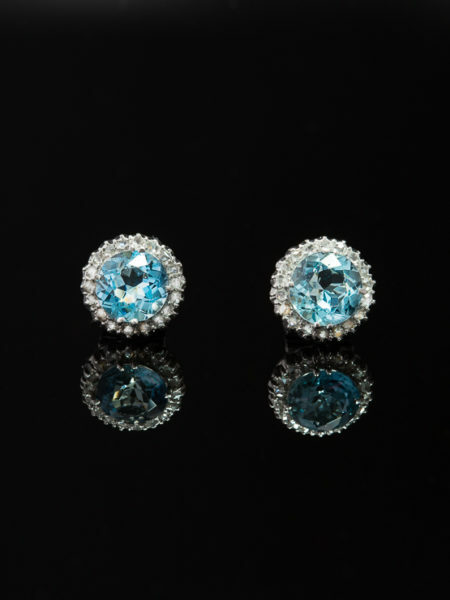 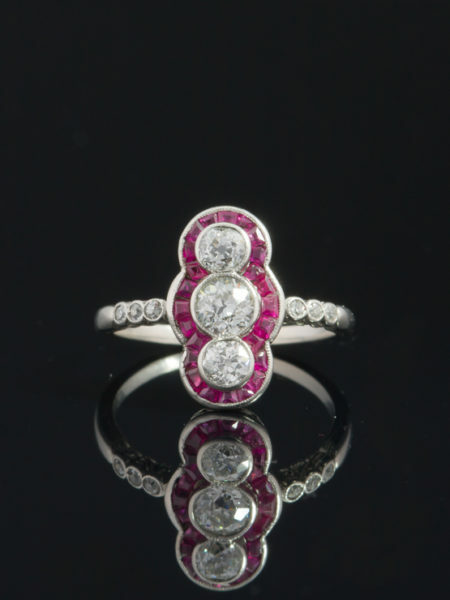 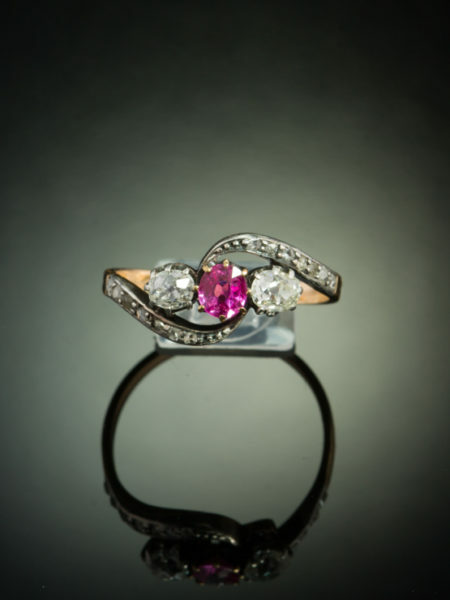 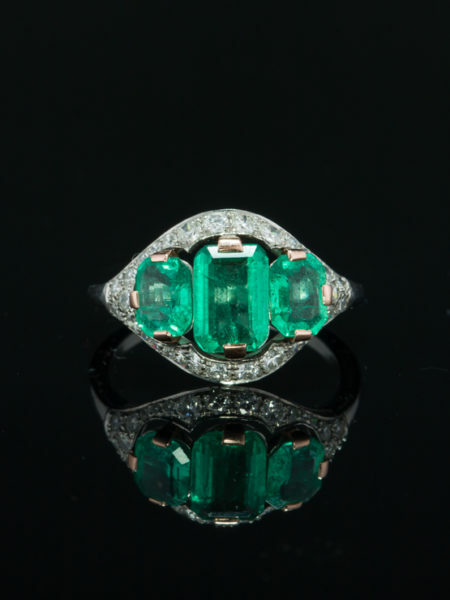 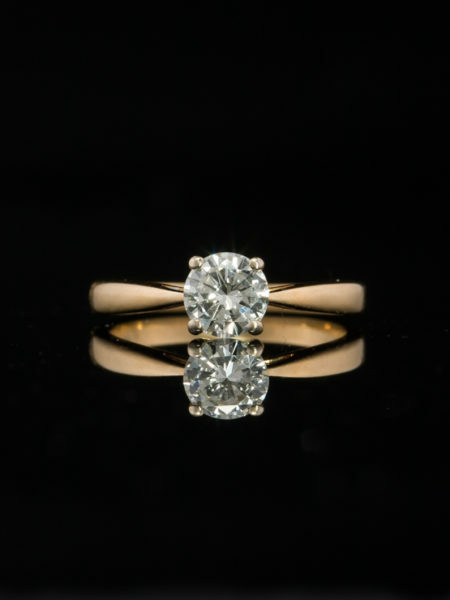 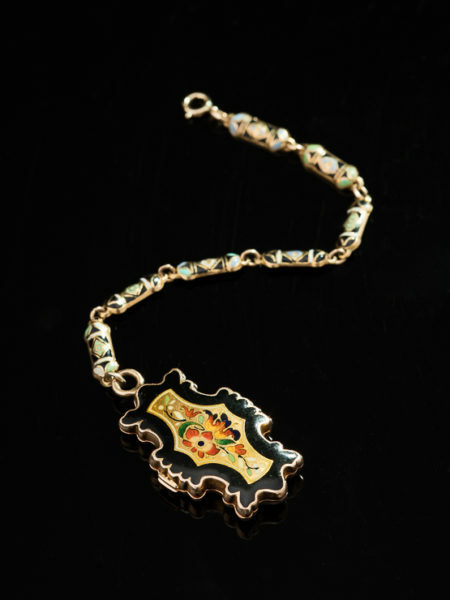 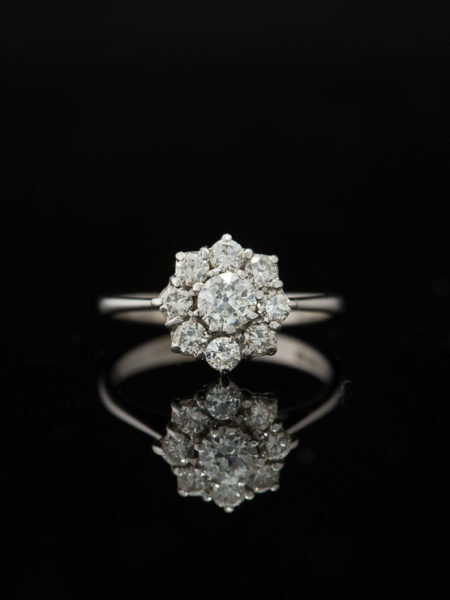 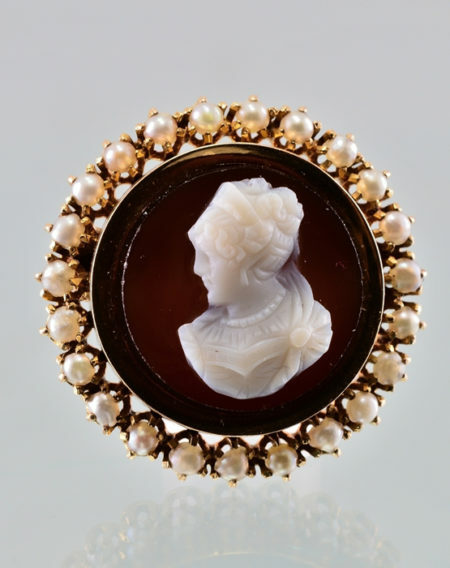 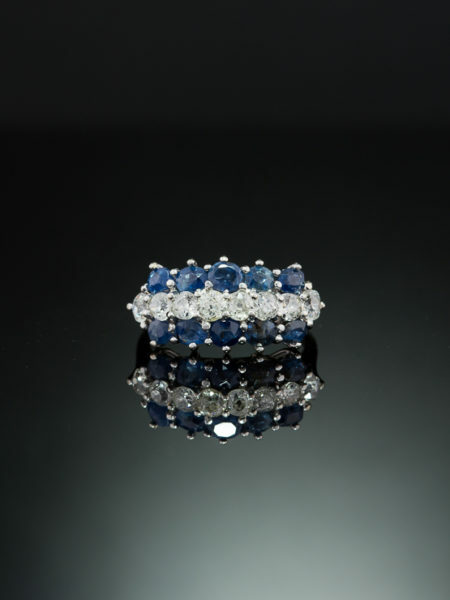 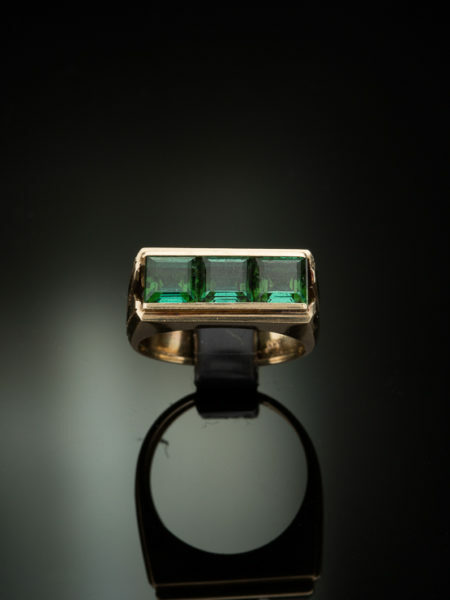 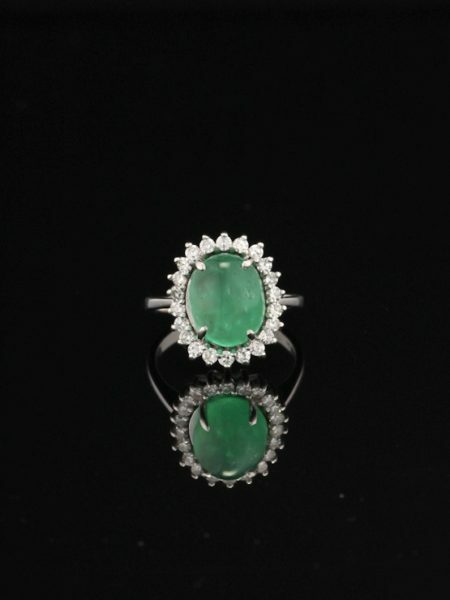 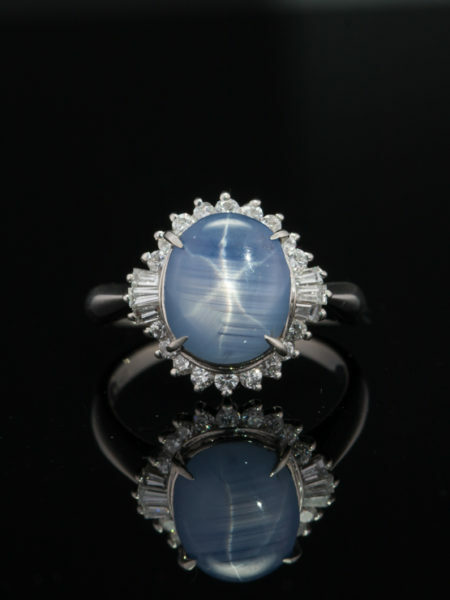 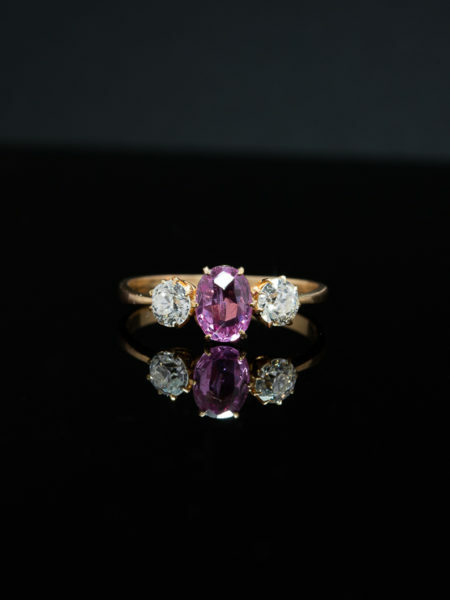 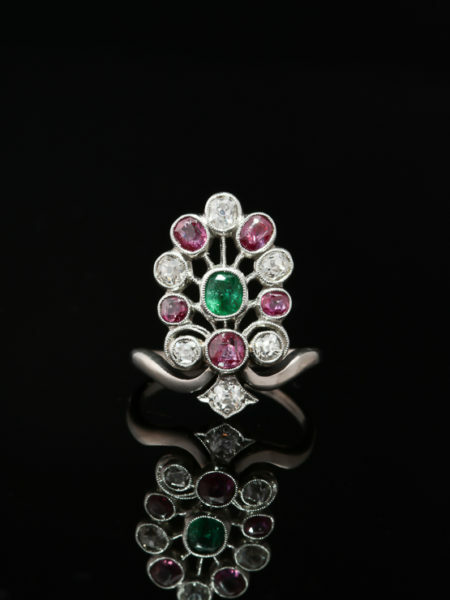 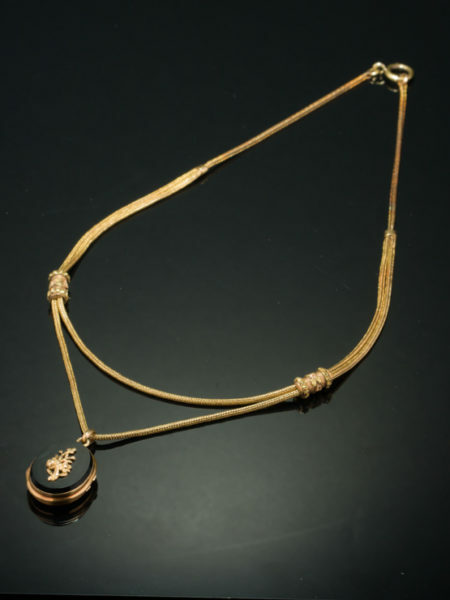 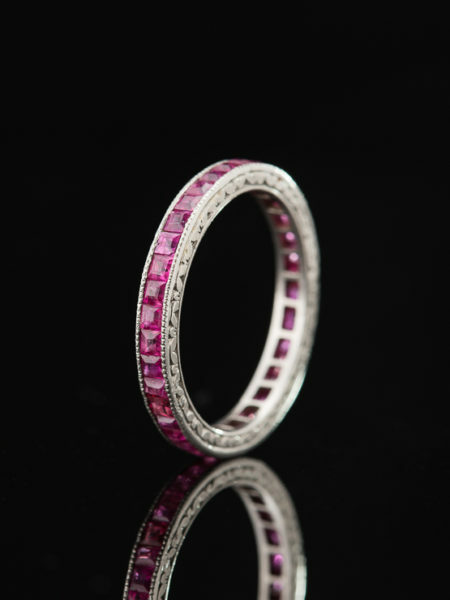 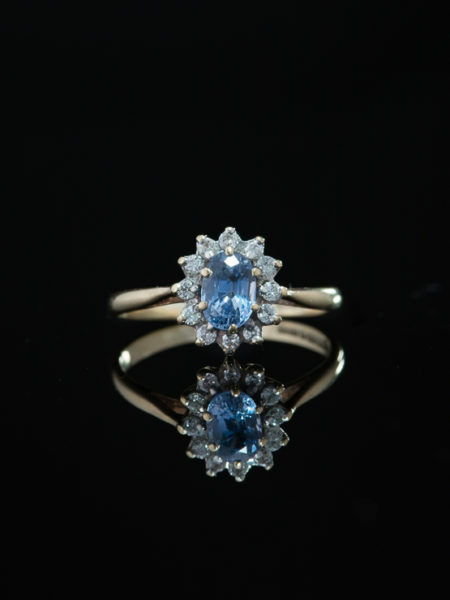 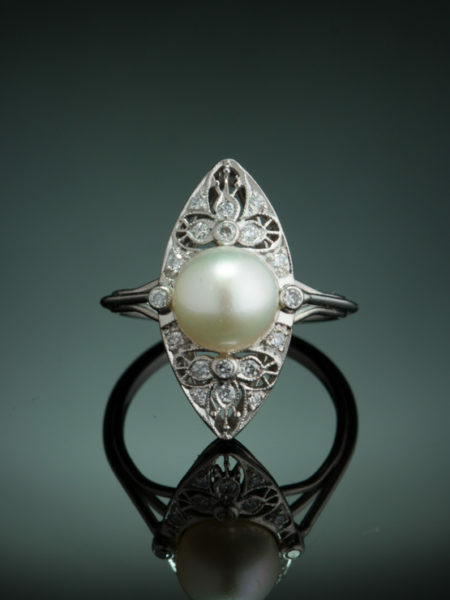 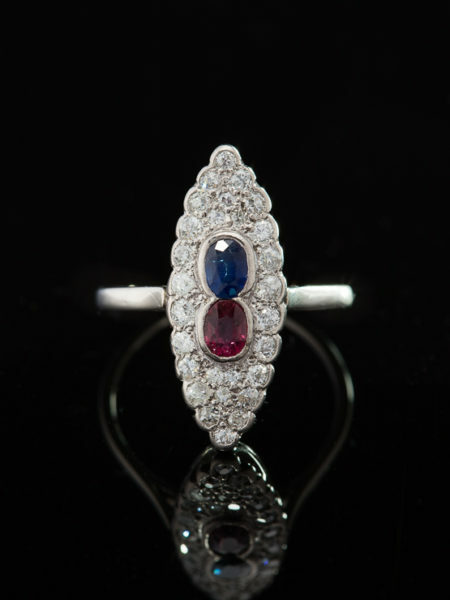 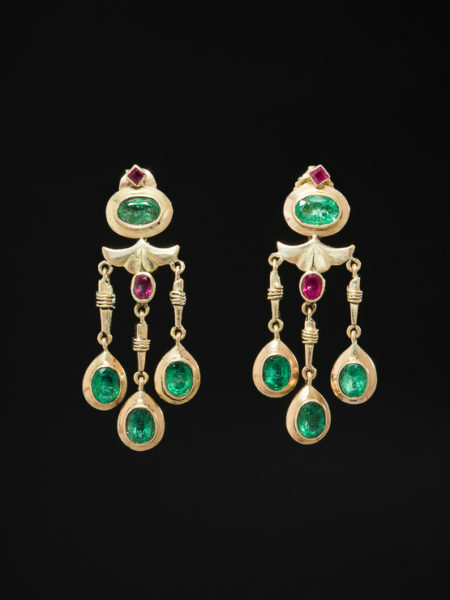 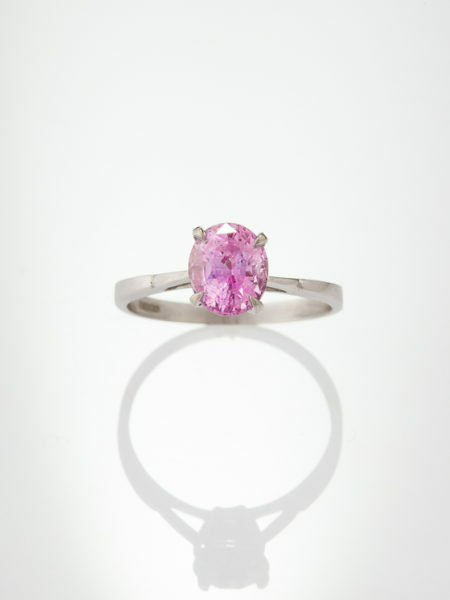 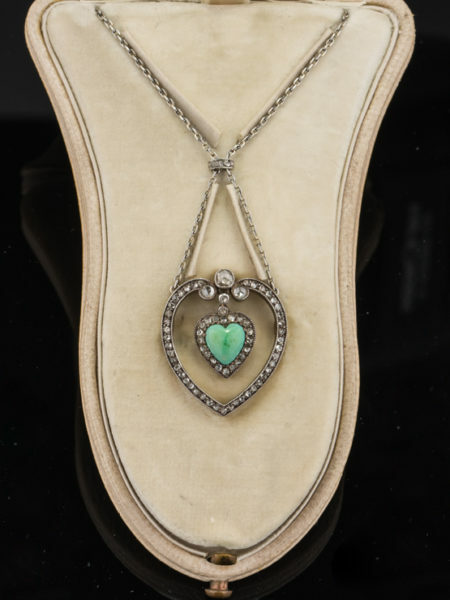 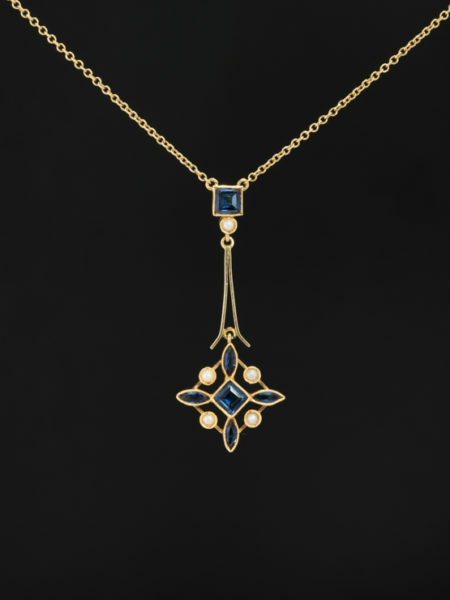 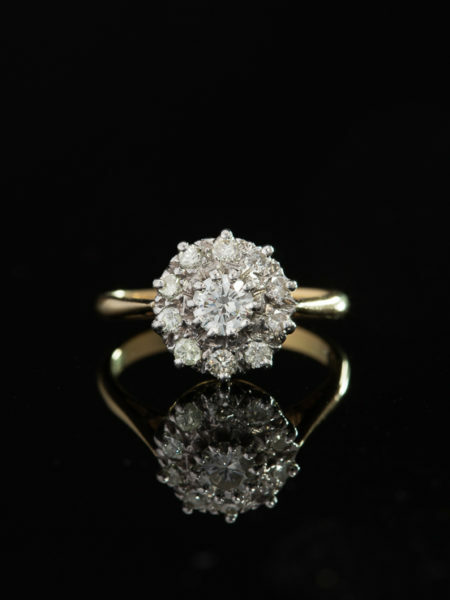 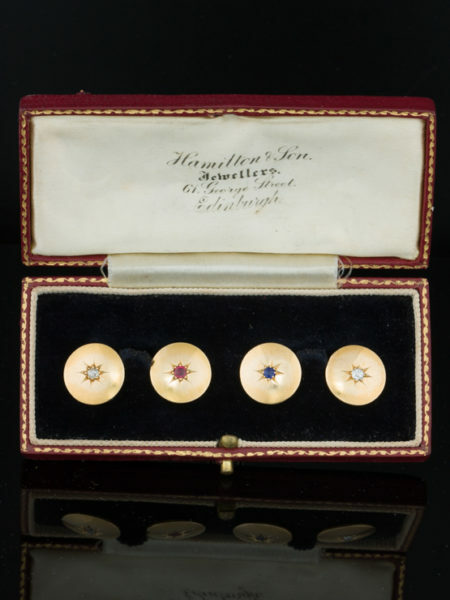 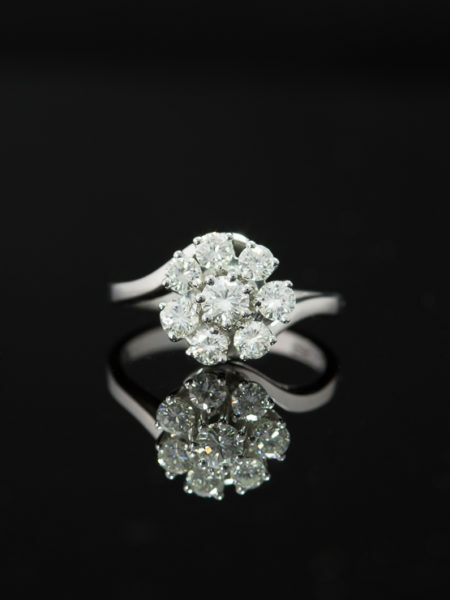 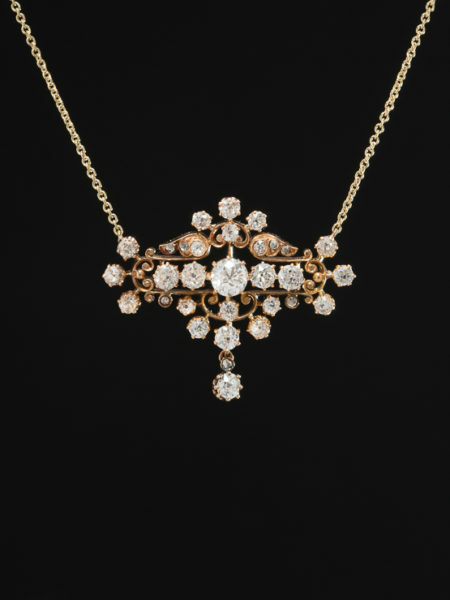 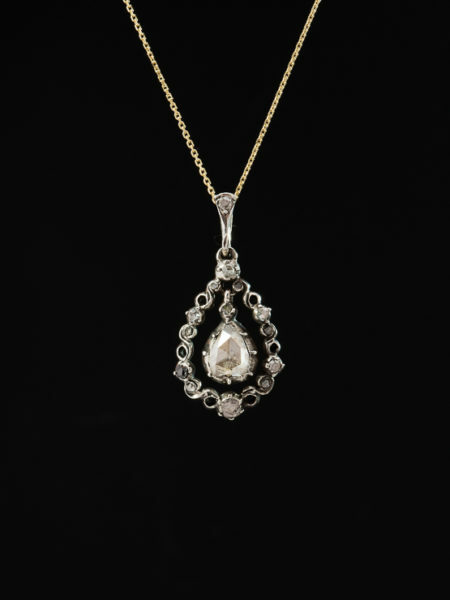 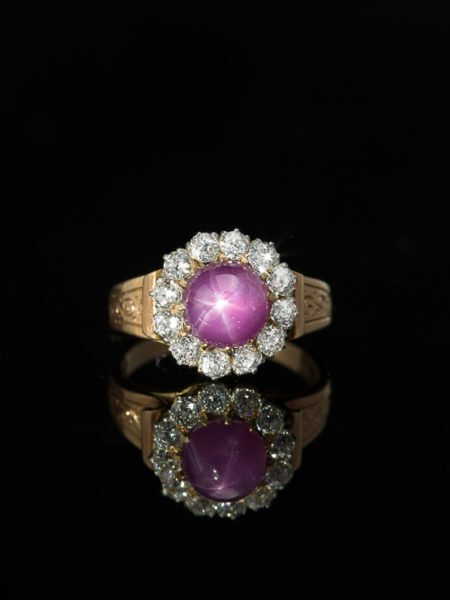 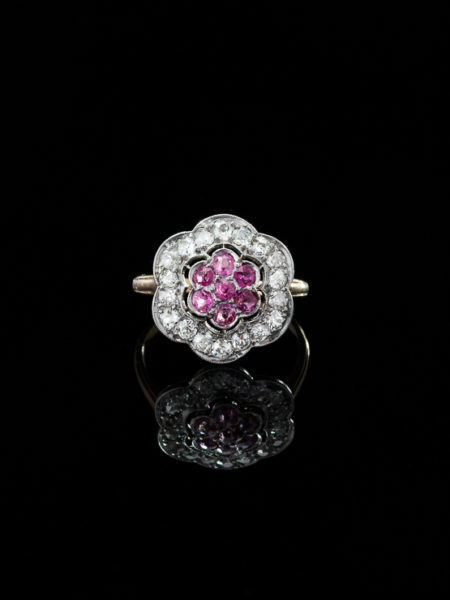 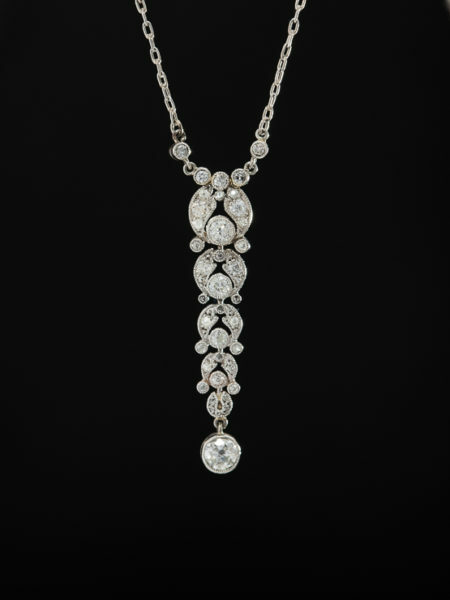 Although its original owner remains a mystery, this piece was certainly made for or purchased by a connoisseur of fine jewelry with extraordinary wealth and an eye for the finer things. 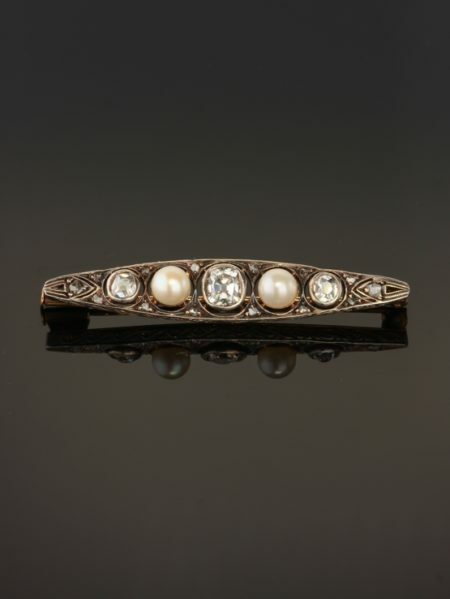 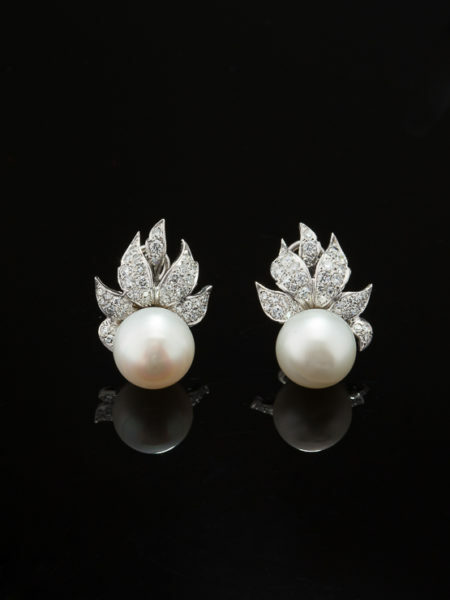 Beautifully designed as a pierced bar set with a sparkling array of hand cut antique diamonds dotted by natural pearls.